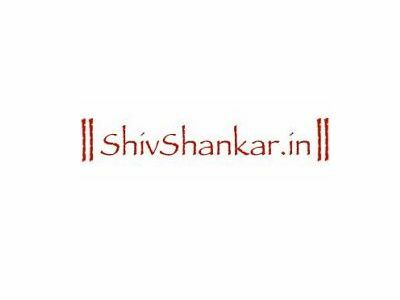 ShivShankar.in aims to be the World’s Largest depository of information about Lord Shiva. As we develop varied content, we will be able to generate interest from users in different languages, and importantly, of different age groups, especially children and youth. We plan to engage people around the world to collect and develop this content, and to disseminate it effectively and globally. The Internet gives us the power to distribute knowledge free to users. All content developed will be available on the Internet free of charge, in perpetuity. As we move closer to the above goal, we will be able to achieve our larger goal: To publicize projects run by reputed not-for-profit organizations for the service of humanity, and help them raise funds directly.